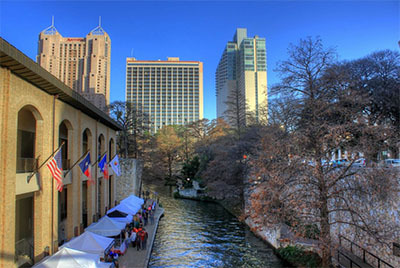 Do you have a repair project in San Antonio that requires metal restoration? Custom Tint Solutions can help! 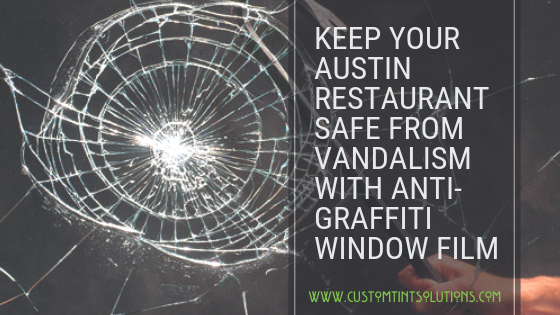 Damaged metal signs, appliances, and fixtures don’t just look tacky, they can have a major impact on a business and the surrounding community. People don’t want to spend time in a place that looks unsafe and neglected. And criminals view it as a sign that they can get away with devious acts. 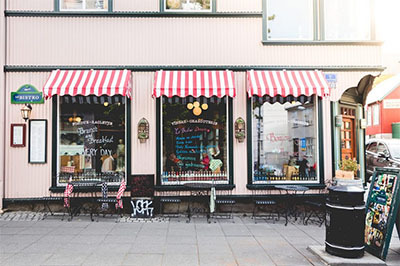 Don’t let your business be affected by the damage. 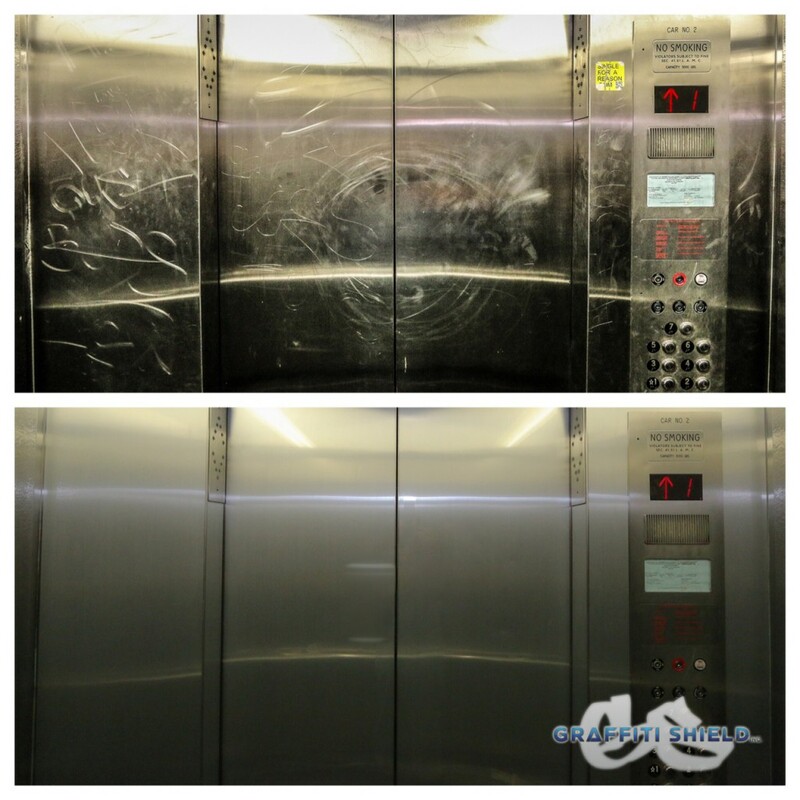 Instead, let our team of experts provide the metal restoration services in San Antonio that you need. 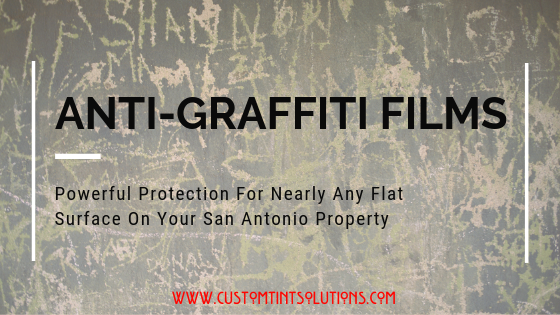 Traditional methods of restoration usually involve using some type of chemical, cleaner, or abrasive to remove graffiti. But the problem is, these methods only work about half of the time. And if you have scratches or dents, you’re out for the count. 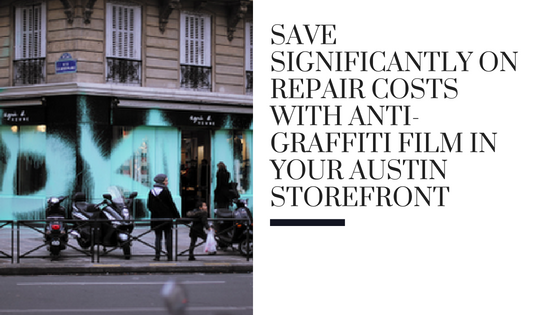 That’s why we offer a unique solution for metal restoration that helps your San Antonio property maintain appearances over the long term. We use a special type of product, called surface window films, to conceal and correct tarnished, corroded, and damaged metal. The film is cut to size and adhered to the damaged surface. Marks and scratches vanish instantly, making the surface look brand new. It’s perfect for escalators, elevators, metal signs, bus stop benches, and so much more. 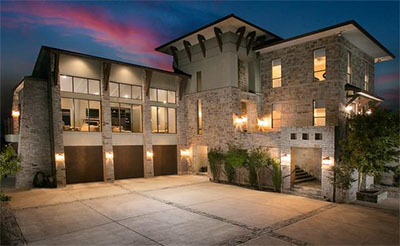 The best part about using window film for metal restoration in San Antonio is that it’s an effective long term solution. Graffiti removal companies simply cannot offer this kind of guarantee. Even if they can get rid of the marks, there’s no stopping someone from coming along hours later and recreating the damage. Window film, on the other hand, provides a long term solution because it’s replaceable and affordable. If the film ever gets marked up, it can simply be peeled off, replaced, and viola! Everything looks brand new again, and you don’t have to spend a fortune to make it that way. 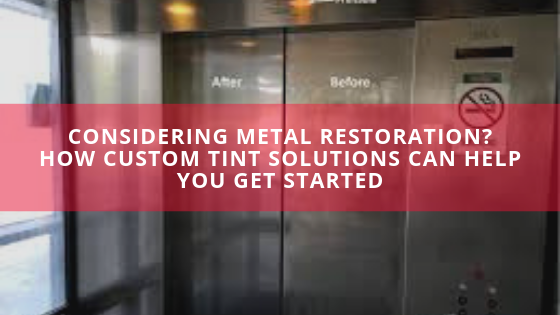 Custom Tint Solutions is here to offer the metal restoration services in San Antonio that you need. Call our office today to get a quote on our convenient, affordable window tinting services.